If you liked this show, you should follow Hawaii Psychic. Now here's the interesting thing...even though you "think" you notice ALL number synchronicities you don't. Your attention is drawn to them when guides or spirits are present. And here's something a lot of people don't know...There is no message you are missing, or particular message they are trying to convey to you, it's actually a "bonding exercise" with your spirit guide, or a spirit (usually a loved one). It's to help you learn how to become "familiar" with their energy. 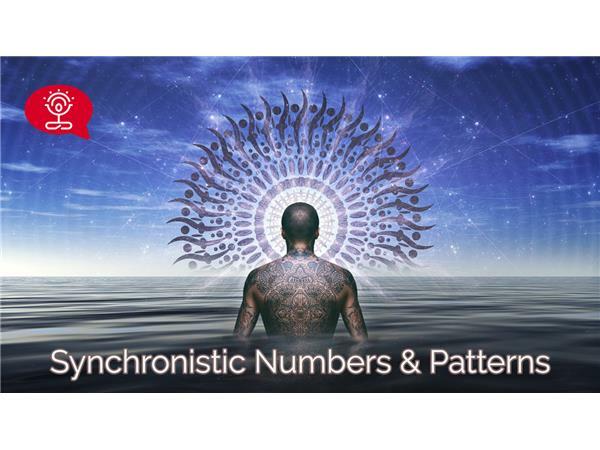 Join me on today's show as I talk more about this as well as what you should do when you see number synchonicities & number patterns.